We are a small, North West based company with a background in the Licensed trade. 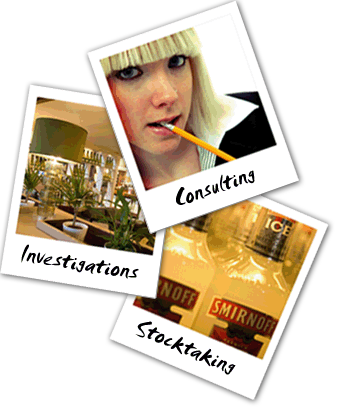 We offer over thirty years of experience in the industry and consult widely across all aspects of the trade, including risk assessment, licensing compliance and all stocktaking and valuation needs. Youngs . Marstons . Scottish & Newcastle Pub Enterprises .